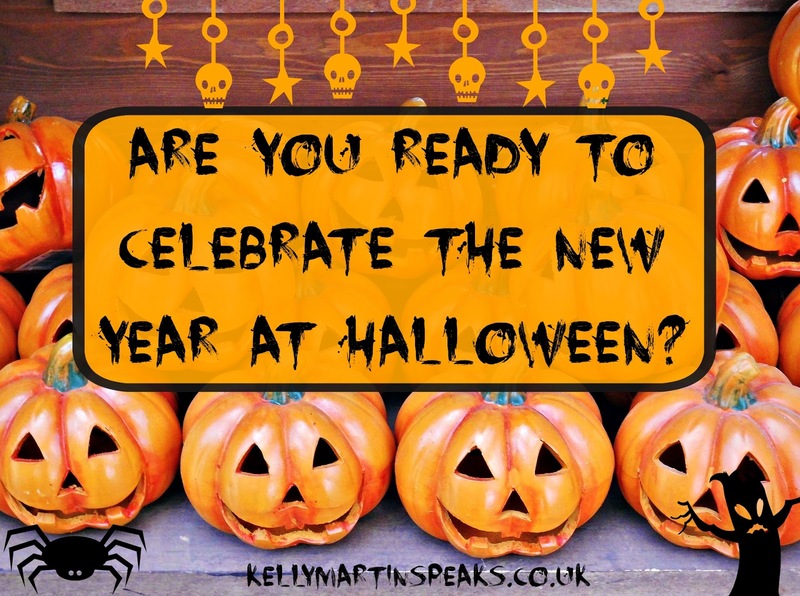 Are You Ready To Celebrate The New Year At Halloween? Lately I have been exploring more ancient practices like Wicca and also investigating the reason we celebrate certain times of the year. Many celebrations in the West appear to revolve around Christianity, yet mask many ancient Pagan holidays that have been going a lot longer and then of course I was pondering New Year. Since connecting more with the seasons and flowing with nature lately I am performing rituals and celebrations around the Moon cycle (connecting with the Goddess within) and the Pagan Sabbats*. So it began with violent routing. This does make me wonder why on earth we celebrate the above date? It was later changed to March the 25th (see link for further info.) and then back to January 1st. Of course we cannot know for sure what happened in history, but if it is true I am going to celebrate New Years eve on October 31st – Samhain (Halloween). And before I get on my soapbox about Halloween, what about the Chinese New Year? This is on February the 12th and is such an old tradition it is too old to be traced. Often seen as the spring festival it is deeply symbolic and spiritual (unlike our traditional Western version) and involves buying presents, decorating homes and prior to the New Year the Chinese clean their homes from top to bottom, clearing out bad energy so that only prosperity and good luck comes in for the New Year. They paint doors red and eat foods that symbolise prosperity, happiness and good luck. The host normally wears red. And like the West the sky is lit up by fireworks. And back to the concept of ‘Halloween’. No-one really knows the origin of Halloween. It happens to be on the eve of a major Catholic festival All Saints (used to be known as ‘all hallows’ – hallow being an old word meaning Saint). Halloween in England was also known as mischief night. And of course this ties in with the ancient Pagan Sabbat of Samhain. Some say it is to do with the festival of the dead. However, neither the word Halloween or the date the 31st of October are mentioned in any anglo-saxon text which possibly indicates it was just an ‘ordinary’ day a thousand years ago. What Are You Celebrating At Halloween? So religious and Pagan beliefs inter-twined together mark this day in a rather confusing way. I would say many people do not even know what they are celebrating at Halloween. For example today I was in a shop making a purchase and saw all the plastic commercialism of this Halloween event celebrated in the UK. It has become more commercial as the celebrations in America cross the pond. People buy plastic lanterns, plastic skeletons, plastic webs with spiders. masks, costumes, and to most people it’s a bit of fun. 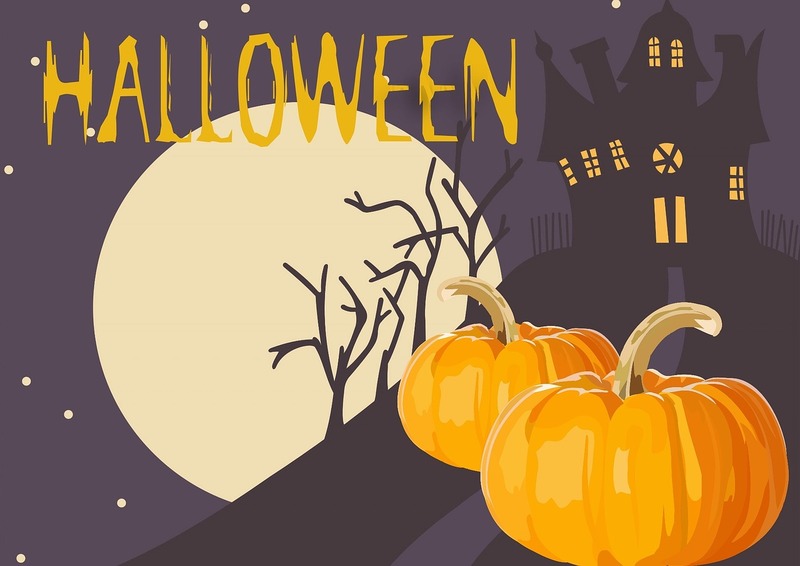 Children go trick-or-treating, dress up and go begging for sugary substances or more recently money (smile – yes I said begging – that’s what they do). The symbology of the objects people make and use during this time may symbolise the following (of which I knew nothing of as a child – and neither did my parents). Jack-O-Lantern (carving turnips) – apparently a souling custom which was a way of remembering souls trapped in purgatory. Pumpkins were brought in to celebrate the end of the harvest but not related to the Halloween date until the late 19th century. Trick-or-treating is similar to the medieval practice of souling where the poor would go door to door on November 1st, begging for food in exchange for prayers for the dead on All Souls Day (November 2nd). And so it appears so many traditions, so many customs, so many reasons, so much information blurs the lines between what is real and what is not. It makes me realise how important it is for me to follow my intuition as it makes more sense than anything. And to follow the seasons of the planet makes more sense to me also. Take away all the blurring of lines between traditions and you are left with an inner celebration of whatever feels right for you. Investigating these ancient traditions really makes me consider what I celebrate and why. Do you celebrate the new year with family and friends? And what time of year do you celebrate? Do you do it on a different date? What do you celebrate? *Sabbat is a one of eight Pagan holidays celebrating particular seasonal changes throughout the year and the God/Goddess related to that Sabbat. A really interesting post Kelly. I 'celebrate' New Year on first January but I like the idea of celebrating it on October 31st, the end of the Celtic year and the end of the harvests. It makes much more sense! Other than that I suppose the anniversary of our birth day is the 'real' New Year to us individually. Just an update on this blog entry I have added my recent Halloween video. Thanks for watching. Thanks for sharing this video. I usually attend Samhain in Cactus Springs, NV at the Goddess Temple of Sekhmet. But tonight, I decided to stay in, with quiet music in the background, candles burning everywhere, while listening to your video again. As soon as I write this, I am taking your advice and closing down the computer to do prayerwork to my ancestors…thanking them! And then I'll make peace with the past year so that it can die away. Like you said, it's time for a new beginning, and I embrace the future, welcoming all the new goodness to come into my life, into my New Year! Thanks again for a wonderful video. I'm thanking the Goddess that I found your site!! Thanks for dropping by Angie and blessed be to you and Happy New Year! My evening was very peaceful, lit a few candles, shared my gratitudes, invited my ancestors to the celebration, a small glass of wine and a few tears regarding the past year but grateful tears. Here is to this New Year! and lovely to have you here.